After a rather not-so-successful lifespan, the Suzuki Baleno was brought back to life in 2015 and since then it’s doing rather well compared to the old Baleno of late 90s. 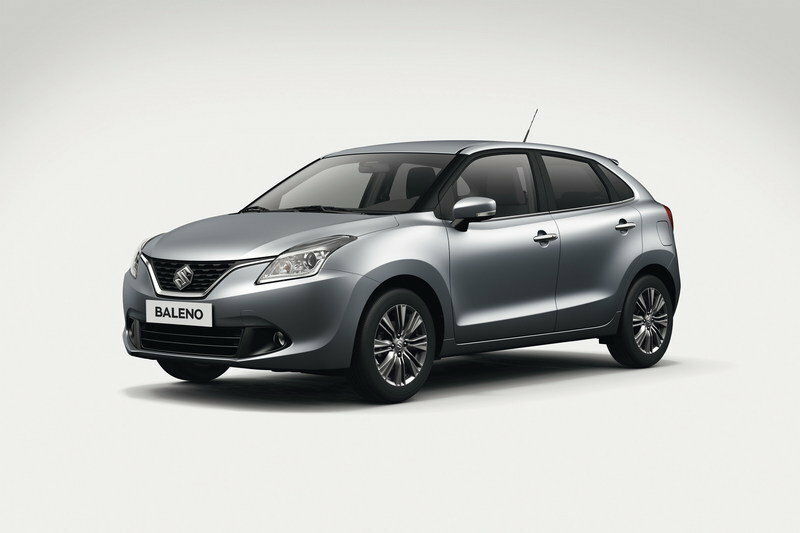 The new India-made Baleno, is already being exported to Japan and is heading towards Australia and Europe as well. 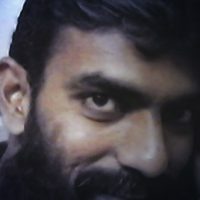 In India it has become a massive hit with over 75,000 bookings and a waiting period of over 6 months. 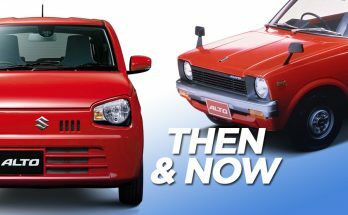 In international markets the car has received positive reviews and is considered better than the existing Suzuki Swift. The new Baleno is highlighted by a new turbocharged 1.0-litre three-cylinder ‘Boosterjet’ engine which produces 81kW and 170Nm in manual, and 160Nm with an automatic transmission. 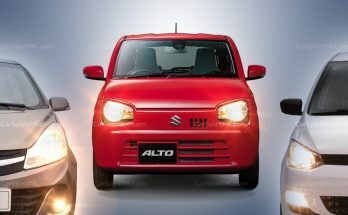 Suzuki also uses what it calls a ‘mild hybrid system’ in its larger naturally-aspirated 1.2-litre four-cylinder engine. 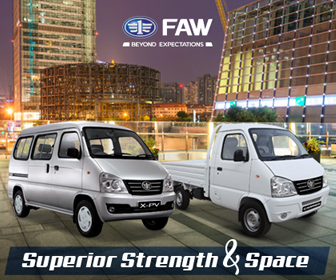 It helps generate electricity through regenerative braking and assists during acceleration. 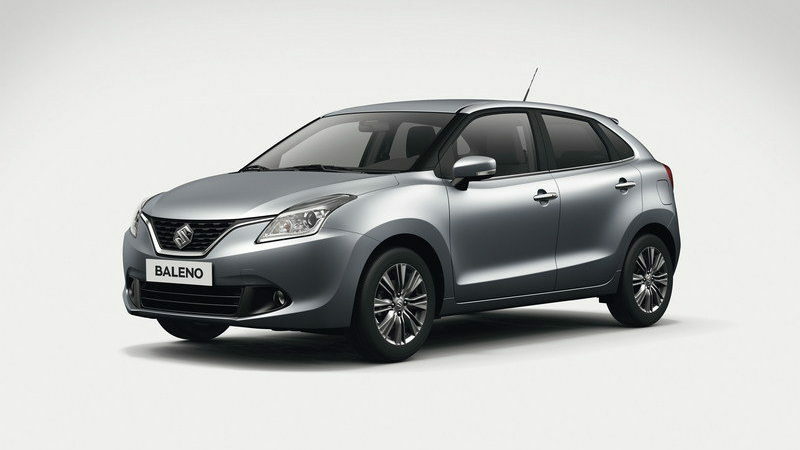 The Baleno also benefits from the use of high-strength steel, which being light helps increase its fuel efficiency. 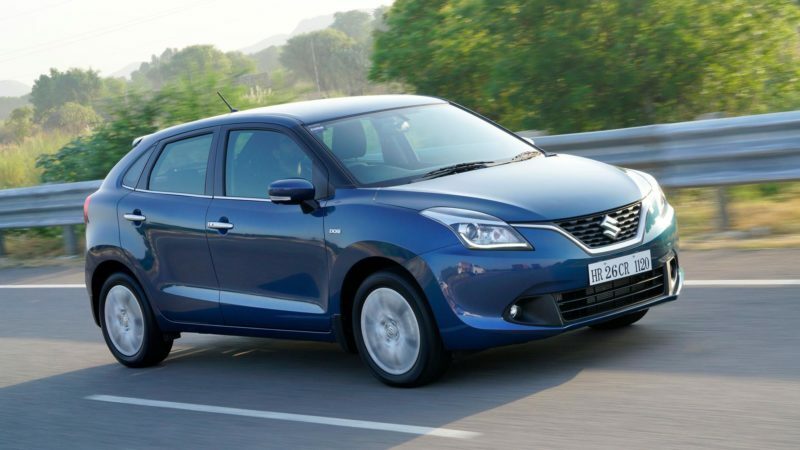 The Baleno is about 75 kg lighter than the Swift. With a good engine, practical and spacious interior, decent equipments & excellent value for money the new Baleno has turned out to be quite a successful car. 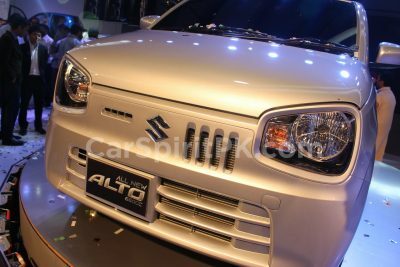 Maruti Suzuki is also planning to export the new Suzuki Baleno to around 100 countries across the globe. Due to trade restrictions with India, it is unlikely for Pak Suzuki to import the new Baleno here. It will however be interesting to see if they plan to assemble one locally. 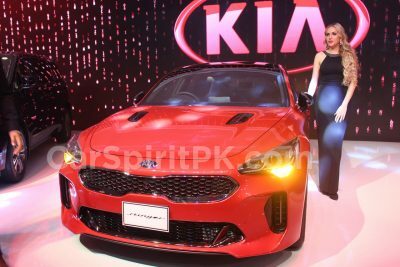 Pak Suzuki badly need a representation in this long-lost segment after the failure of Suzuki Liana, the new Baleno has the potential to fill that gap. 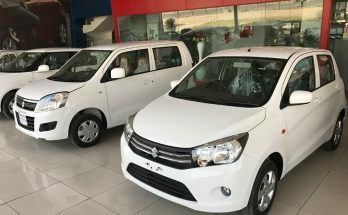 Pak Suzuki does have plans to introduce the new Celerio as a replacement for its Cultus hatchback, let’s see if they have any plans to re-launch the Baleno here in Pakistan.